Army of Angel’s is constructed perfectly and finished with a nice triple cap. The wrapper sports tooth throughout and few veins are present. 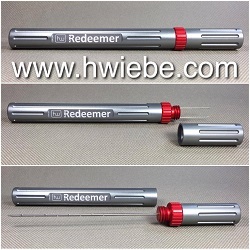 It is very firm in texture with no oils present, and you can feel the tooth of the wrapper. 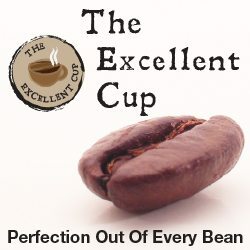 It has a dark maduro quality to it, consistent throughout and it is dark chocolate in coloring. The foot is giving off aromas of barnyard, black licorice, dark chocolate and peppery spices, while the wrapper is showing faint aromas of barnyard and leather. The first third opens up by delivering some strong spice notes and it is showing a combination of black and red pepper. There are some barnyard qualities to it as well, wood and damp earth, and it is also showing some mineral qualities on top of that. The finish has some black coffee flavors to it and there is a faint bit of dark chocolate with earth present as well. 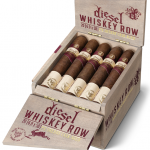 This is a strong cigar with strong flavors, and it is smoking at a full level for body and strength. This is not a cigar for your average smoker. 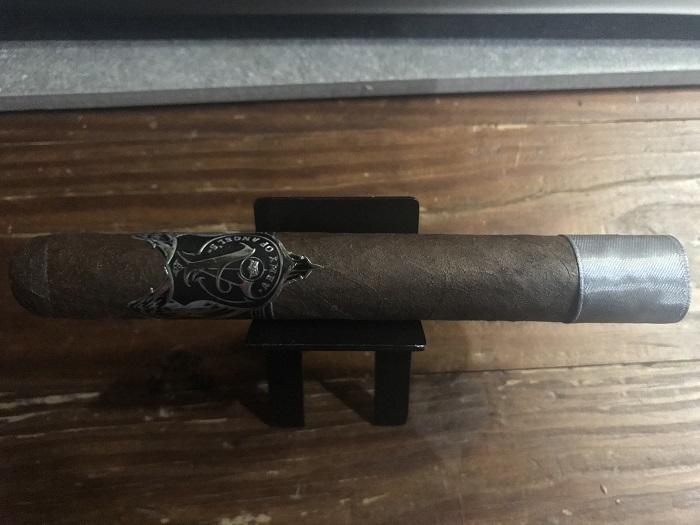 I am in the second third of the cigar and it is continuing to deliver those strong flavors from the first third. 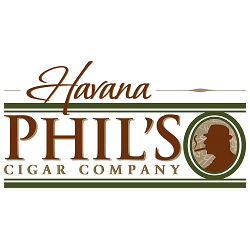 There is a lot of spice with the cigar, predominantly black pepper and it is paired with tobacco, wood and earth qualities. Like before, it is showing some mineral aspects and with that is black coffee and dark chocolate. Once again, it is full in strength and body in this third, and you can get the medio tiempo tobacco in the blend. 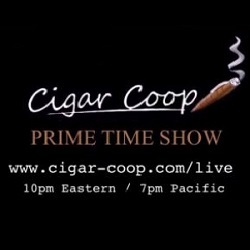 When I get into the final third of the cigar, I find a lot of the same characteristics from the second third. There is a lot of pepper and spice present, and it is paired with some woody, mineral and coffee like flavors. The dark chocolate notes have faded and while it is balanced, it is stronger and darker than before. The strength and body remain at the same level though, which is simply full all around. 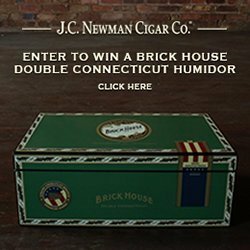 In terms of construction the cigar smoked great. 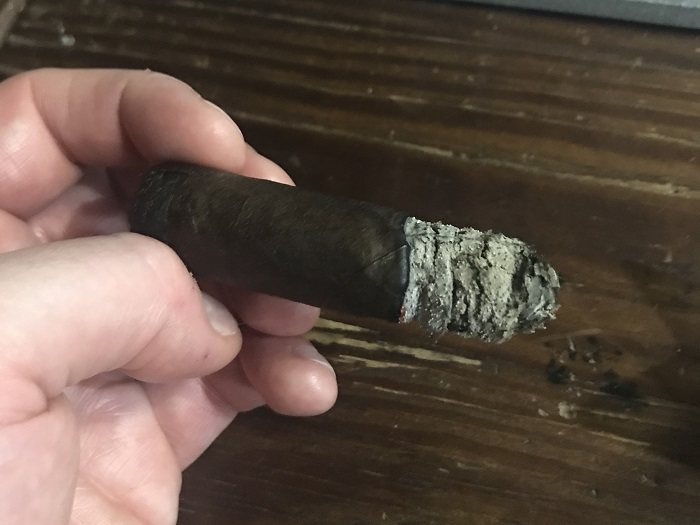 The burn line was relatively even from start to finish and with that was a firm ash that held onto the cigar for solid increments. Truly no faults present with the cigar. Regarding the draw, it was to my liking. 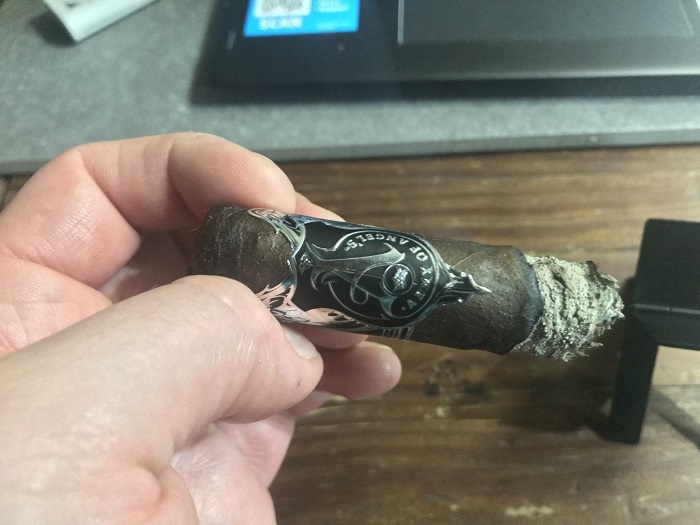 It was not too loose, but there was a slight snugness present that really helped concentrate the smoke and advance the flavors being delivered. Army of Angel’s is a very strong cigar. 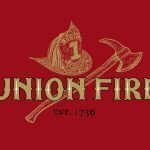 This is not going to be a cigar that many can smoke and handle, and I believe it is intended to appeal to the strong cigar lovers. You can pick up the Medio Tiempo tobacco in the blend, and you can also pick up the Florida Sun Grown tobacco. Because of that, you are getting two distinct flavors that have some strength to them. 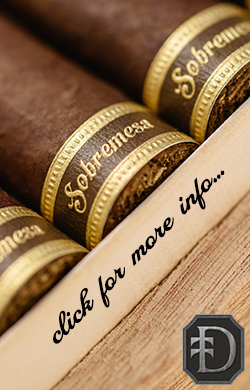 I think this is the best release to the market that has had Florida Sun Grown tobacco in the blend, and I also think it is one of the best Medio Tiempo releases from AGANORSA Leaf. 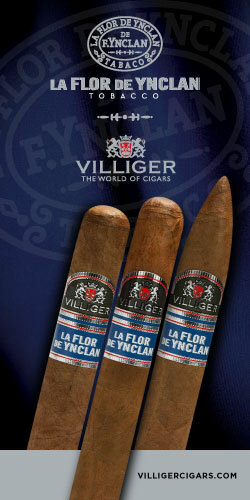 It is an incredibly strong cigar in terms of body and strength, but it has some flavors and complexity to it. It may not have an abundance of transitioning, but it makes up for that in depth. 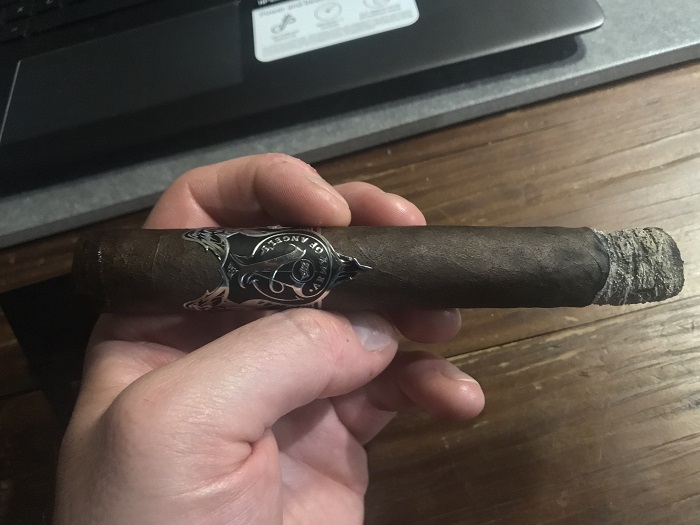 I believe this cigar should go national, and I would be curious to see how it smokes with a natural wrapper. 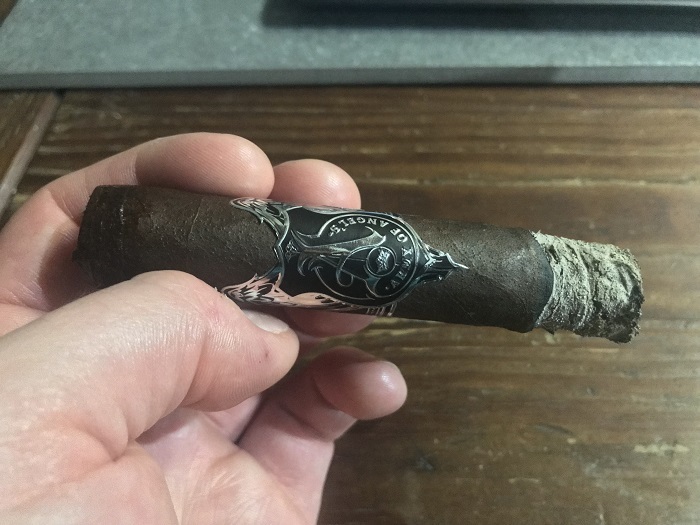 It could be a complete disaster and ruin the filler blend, but I am curious how it would do with a Corojo seed wrapper. Thanks for including the blender within the description. I don’t know if anyone else is doing that, but I think it’s a shame that these guys aren’t getting the credit they deserve. You guys are doing a great job. Keep it up!